I have just been asked whether a Driving Instructor can continue to teach after being diagnosed with Narcolepsy. The answer is that there are no extra medical requirements for driving instructors over those for ordinary drivers. With exception of a slightly increased distance on the number plate reading test. So if DVLA are satisfied a driving instructor is medically fit to drive then they are ok to instruct. (providing they meet the eyesight test) A person can be fined up to £1,000 if they don’t tell DVLA about a medical condition. Is it time to update MSAs Terms of Business for ADIs? 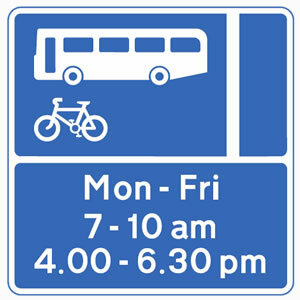 I was recently talking to an MSA member who asked what happens if a pupil goes into a bus lane, during its period of operation, on a driving test. 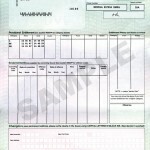 Answer – Most likely the test candidate will fail and a fixed penalty notice may be on its way. Continue readingIs it time to update MSAs Terms of Business for ADIs? I have just returned from attending a couple of MSA meetings in Cardiff and Bristol. Both were well attended and very well organised. Congratulations to MSA Chairmen Paddy Tyler, MSA South Wales and Colin Lilly, MSA Western who were both re-elected. Both meetings covered a variety of topics and there was considerable interest in the new Standards Check. 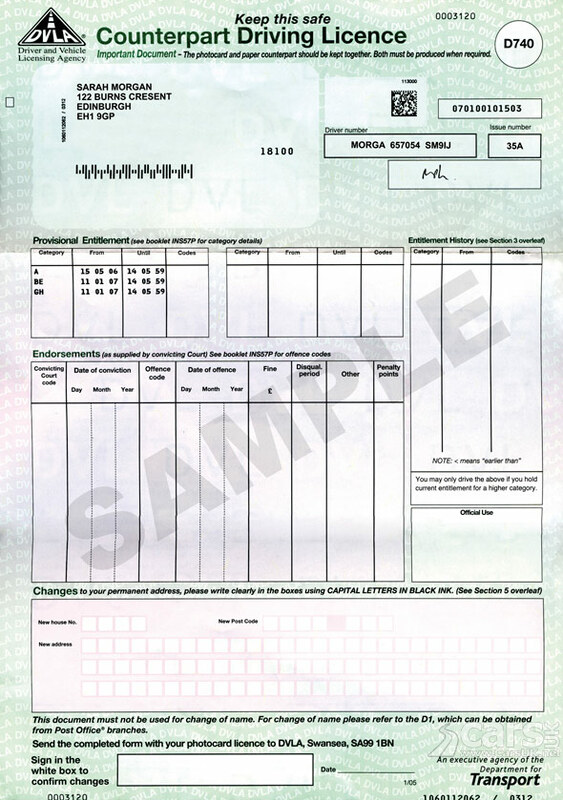 I have received a couple of calls this week about the difficulties members have experienced trying to find a post office that will carry out the ID check required for their CRB check. This service is not offered by all Post Offices although I understand the numbers are being extended.